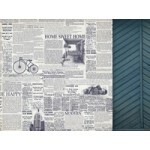 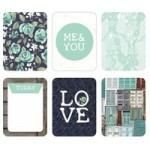 Kaisercraft 12x12 gloss speciality paper Azure from the Blue Bay collection ..
Kaiercraft 12x12 double sided paper Blatic from the Blue Bay collection ..
Kaisercraft 12x12 sticker sheet from the Blue Bay collection. 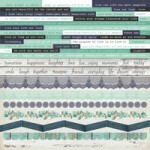 ..
Kaisercraft die cut speciality paper Indigo from the Blue Bay collection ..
Kaisercraft 12x12 double sided paper Lagoon from the Blue Bay collection ..
Kaisercraft 12x12 double sided paper Misty from the Blue Bay collection ..
Kaisercraft 12x12 double sided paper Sapphire from the Blue Bay collection ..
3x4 journal cards -Sea Breeze. 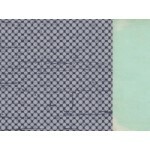 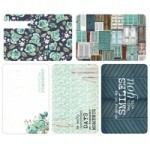 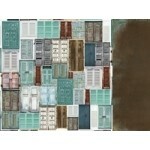 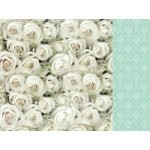 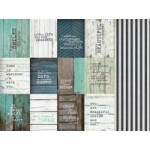 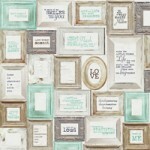 16 double sided designs (3 of each) from the Blue Bay collec..
6x4 journal cards - Sea Breeze. 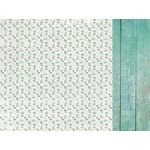 15 double sided designs (2 of each) from the Blue Bay colle..
Kaisercraft 12x12 double sided paper Sea Breeze from the Blue Bay collection. 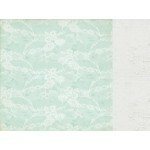 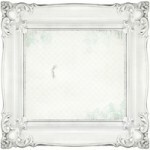 ..
Kaisercraft 12x12 double sided paper Sky Blue from the Blue Bay collection ..
Kaisercraft 12x12 double sided paper Turquoise from the Blue Bay collection ..